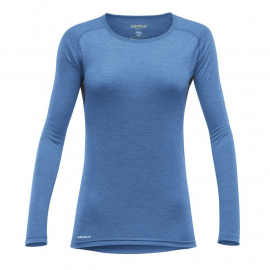 Devold® Hiking garments are lightweight and soft, knitted from fine Merino wool. Devold® Hiking has superior insulation abilities and will regulate your body temperature ideally for any outdoor activity. 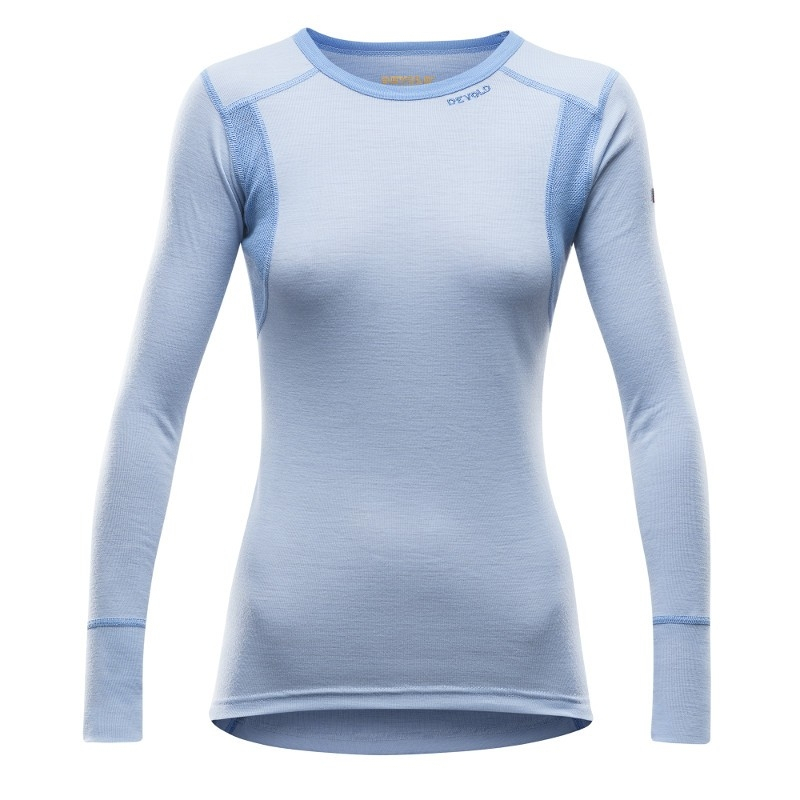 Devold® Hiking holds a slim fit, absorbs moisture and helps keep users dry during exercise. Drier skin means a lower heart rate and less lactic acid, which helps you stay out longer. Devold® Hiking has a chafe-free seam construction and panels that offer more comfort with a backpack. Recommended for hiking, climbing and snow sports.